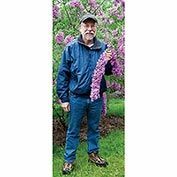 Lilac Sunday Lilac | Gurney's Seed & Nursery Co.
Arches of Blooms Over 2-ft Long! 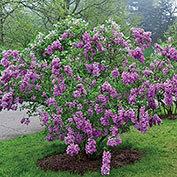 One of the most unique lilacs available! A lilac like no other! Unique shrub produces lateral buds all along its branches for a truly impressive spectacle in your spring garden or hedge. Bees, butterflies and birds can't resist its sweet-smelling charms and neither will you. Grows 8-10 ft tall with equal spread. Best blooms in full sun. Depth: Plant at the same depth as it iis in the pot. 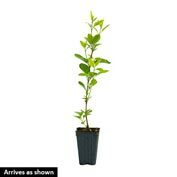 Foliage: Small, ovate to lanceolate, medium to dark green leaves. 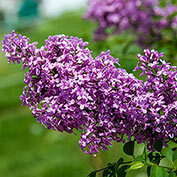 Foliage is resistant to mildew, a common problem with lilacs. Flower Form: Small flowers appear in panicles that can reach up to 2 feet long. Pruning: Deadhead spent blossoms and remove older and weaker branches. Prune after flowering, any early Spring pruning would remove potential blossoms, so prune after flowering. Comments: This outstanding lilac is blessed with a number of superior qualities! 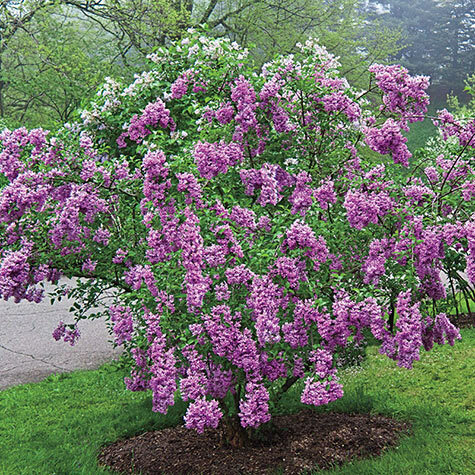 It's gracefully arching branches create a distinctive cascade of blossoms, and it does it reliably each Spring. The fragrant flowers are borne in amazing abundance, and the foliage is resistant to mildew, that bane of lilacs. But what sets it apart is it's habit of blooming not just at the branch tips, but also from lateral buds produced up to 2 feet or more down the stems! 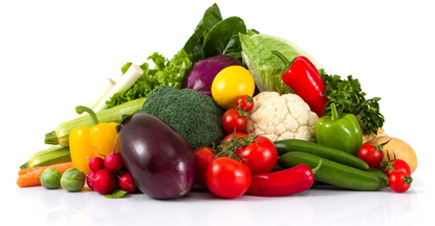 Easy to grow in decent garden soil; once established, it needs little attention other than water during drought.